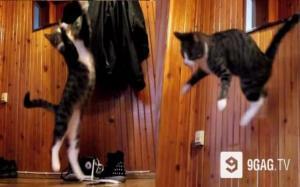 A cat saves the day by catching a bat that somehow got into its house. 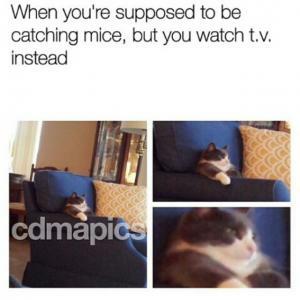 a utah man is arrested when a hidden camera catches him delivering a violent beating to a cat. 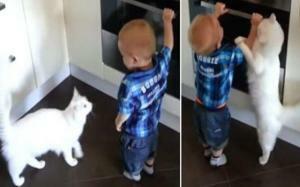 A cat protects a small boy from a hot stove by trying to lead the child away from a hot stove. 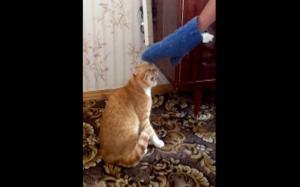 A cat shows determination when trying to attack a man that got on its wrong side. 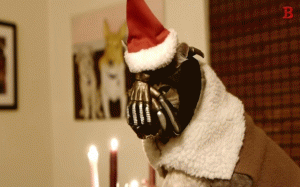 A cat that impersonates a famous Batman Character by the name of Bane, is back in a Christmas themed video. 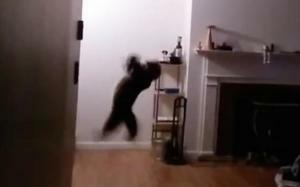 Funny video of a cat named Nikita, jumping around the house to entertain herself. 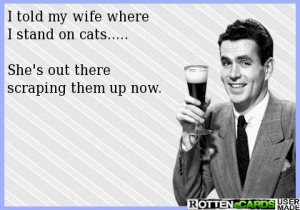 She's out there scraping them up now. 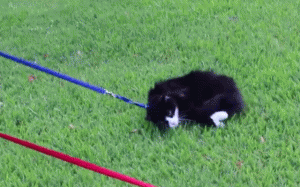 Short video of cat owners attempting to walk their cats with leashes like dogs. 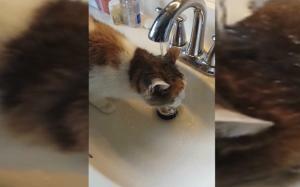 Real video of a crazy cat letting water run on it's head in order to get a good drink. 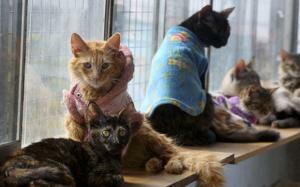 This Nurse Treats Humans By Day, And Cats By Night...175 Cats. In Her Own Home. 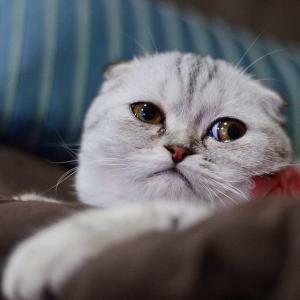 The touching story of a nurse who has dedicated her free time to taking care of cats suffering from feline leukemia. 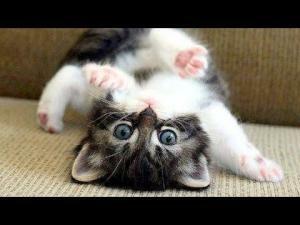 Here's a compilation of random funny and cute cat videos. Just look at all these sweet and cute kitties.